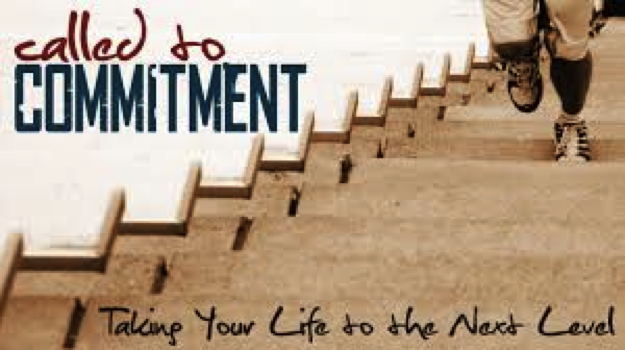 – Commitment at all cause. Making it a priority. Scheduling it. Seven out of the top 10 causes of death in developed countries can be prevented or at least significantly minimized by our lifestyle choices. This includes, hearth disease, cancer and Alzheimer’s disease. One of the most amazing minds in performance and simply “making things happen” is Seth Godin, the author of the Purple Cow. His blog post yesterday hits home for those of us who are stuck in our wellness journey. We all get stuck at times but it’s a matter of unstucking ourselfs where the magic happens. Staying committed to the wellness journey – this blissful journey of living your best life and keeping yourself well it’s what is all about. Questions are good. A legitimate, “why?” is enough to change the world. But stalling, stalling is the last thing you need. And why is often an escape hatch for people who know what they should do, but fear doing it. It’s easier to ponder, to question the meaning of this or our role in where we go next. The best answer for the stalling why is: Go.